Smok osub 80w baby vape kits is the baby version of osub 80w mod kit, the new vaper kits include osub 80w baby mod and tfv8 baby tank, five fashionable colors available, this time smoktech released two different versions, standard version and EU version, the only difference between them is the different e juice capacity. 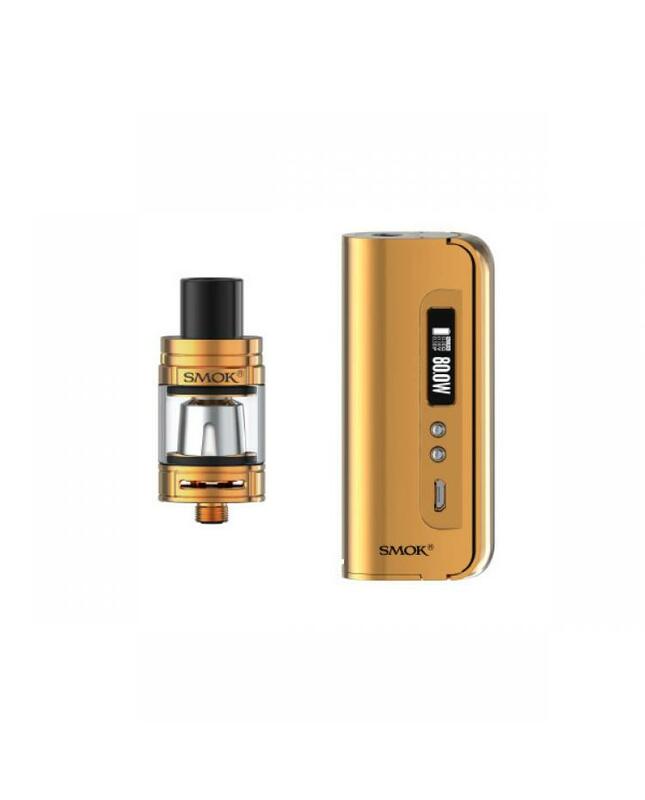 the standard version can hold 3ml e juice, but EU version only can hold 2ml. 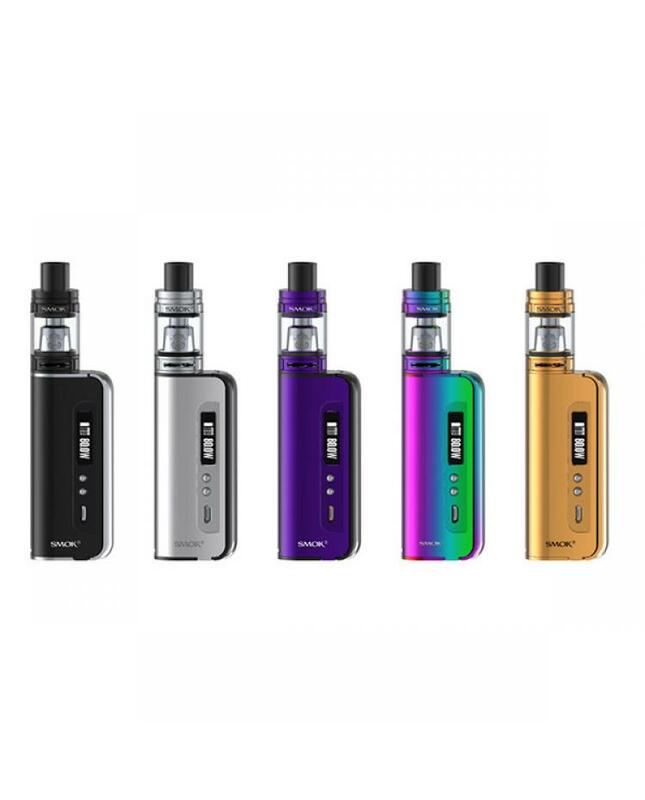 the new Osub kit with compact size and pocket-friendly, more portable and lightweight, the clearly OLED screen combines with an entirely new operation interface, will show you the working modes, vaping effect,voltage, battery life, resistance etc. max output 80watts, VW and TC output modes switchable, support resistance as low as 0.06ohm under TC mode, temp control mode can enhance the consistency and taste of every puff, VW mode is perfect for cloud chasing. the smoktech osub baby powered by 1pc 18650 battery, with the snap-on battery cover, easy to slip and replace the battery. 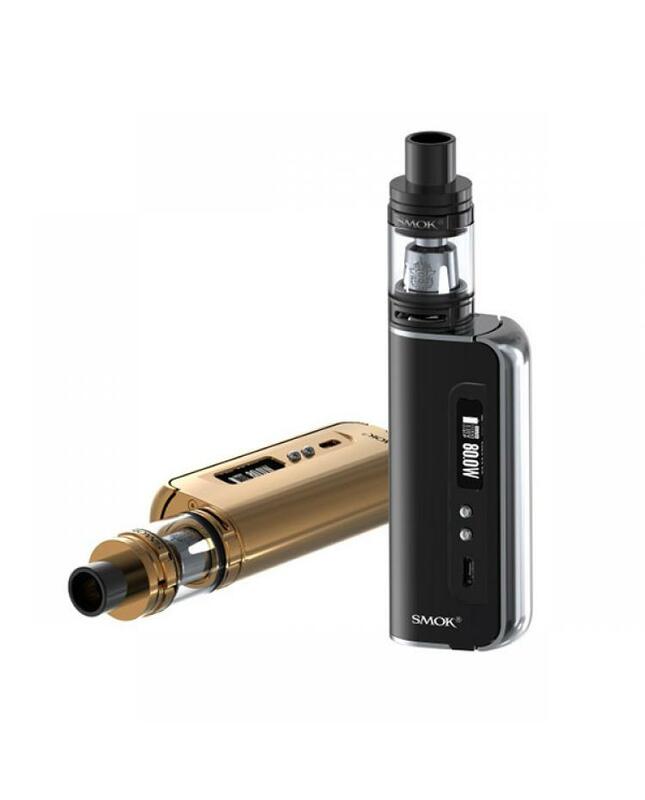 the smok starter e-cig provides multiple types of protections to safeguard against potential risk.